YOUNG JUSTICE Enhanced Episodes and OUTSIDERS Prequel and Documentary Coming! 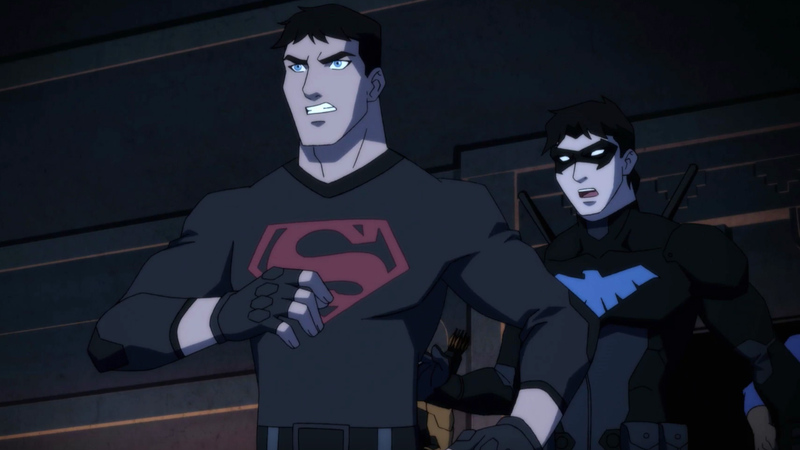 As all Young Justice fans know, the trailer for the animated show's long-awaited third season has just landed. You can watch the Young Justice: Outsiders trailer here. And with the series returning on January 4th, we now have official word of several other goodies that are sure to thrill Young Justice fans! To start things off, and to whet their appetites for season 3, DC Universe members will have exclusive access to enhanced episodes from the show's first two seasons (a.k.a. Young Justice and Young Justice: Invasion). The enhanced episodes will premiere on December 4, with new enhanced episodes arriving every Tuesday through December 25. Each of enhanced Young Justice episode will include commentary, interviews, and insider info from numerous Young Justice luminaries, including the Whelmed podcast's Rich Howard, Emily Buza, and Neal Powell (who helped get the show its third season); DC experts/creators Sam Humphries, Bernard Chang, and James Tynion IV; and Young Justice producers Greg Weisman and Brandon Vietti and art director Phil Bourassa. You can preview the enhanced Young Justice episodes here. Then, fans can further fuel their thirst for Young Justice with DC Universe's exclusive Young Justice: Outsiders prequel comic book, consisting of two 10-page chapters written by series producer Greg Weisman with art by Christopher Jones. These prequel chapters will bow on January 2nd and January 3rd, and prime fans for the premiere of Young Justice: Outsiders on Friday, January 4th. After the first three episodes of Young Justice: Outsiders premiere on January 4th, three additional episodes will arrive every Friday through January 18th -- and a whopping FOUR new episodes marking the show's mid-season finale on January 25th! The series will return with its second half in June 2019. DC Universe will also release a new documentary series taking fans behind the scenes of Young Justice: Outsiders. The doc will be hosted by DC Daily host and Young Justice voice actor Whitney Moore, and consist of five, 10-minute episodes, with one arriving every Tuesday starting January 8th. 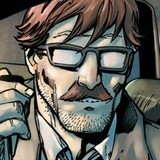 DC Daily will have more info and previews from the show in the weeks ahead. And to top things off, all fans who become DC Universe members by December 17th will be automatically entered in a sweepstakes, in which they can win a Young Justice: Outsiders experience -- including a visit to Warner Bros. Animation in California, the opportunity to meet the show's artists and behind-the-scenes talent, and a spectacular prize package. There's no purchased necessary to enter. Check out the Young Justice: Outsiders sweepstakes rules here. Are you on the edge of your seat waiting for Young Justice: Outsiders? Let us know in our Community!